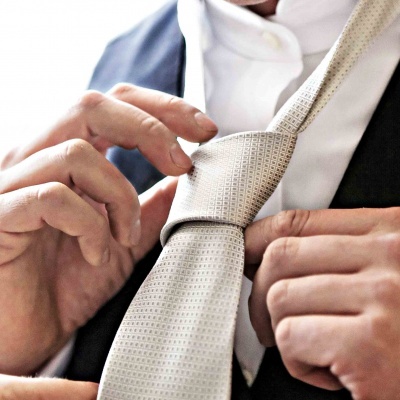 We provide you with expert valet services for a hassle-free clean and efficient lifestyle. 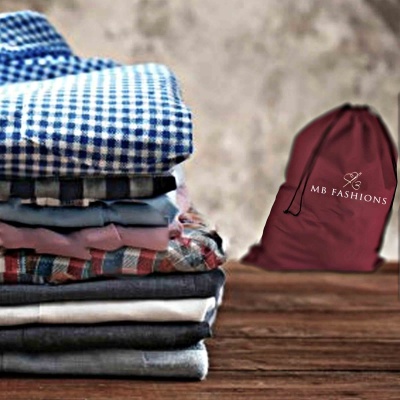 Our laundry and dry-cleaning services use the highest quality eco-friendly methods and our master tailors are guaranteed to give you both the fit and comfort you need. 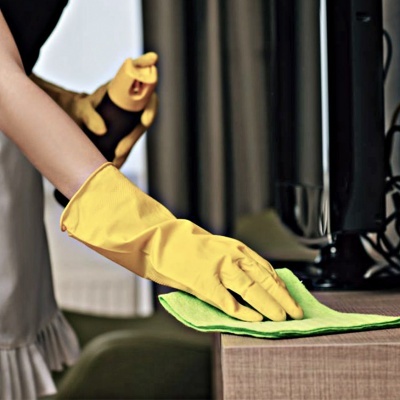 Our skilled maid service can handle all of your home cleaning. 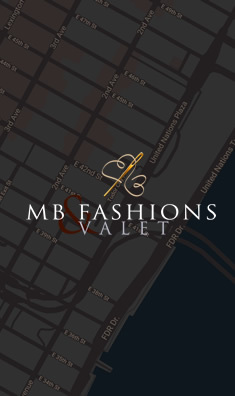 MB Fashions & Valet ensures precise attention to the details for all our customers specific requests. Come to us and choose the best service for your lifestyle. Providing you with quality laundering services on your schedule at your door step! 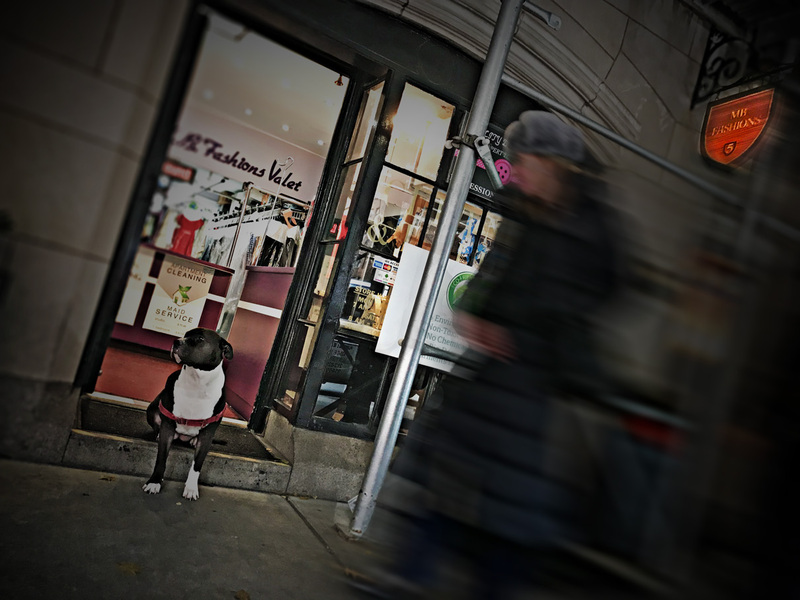 M.B Fashions Valet is one of the longest standing businesses in Tudor City. Established in 1978, we have over 30 years of experience serving Tudor City and the surrounding neighborhoods. 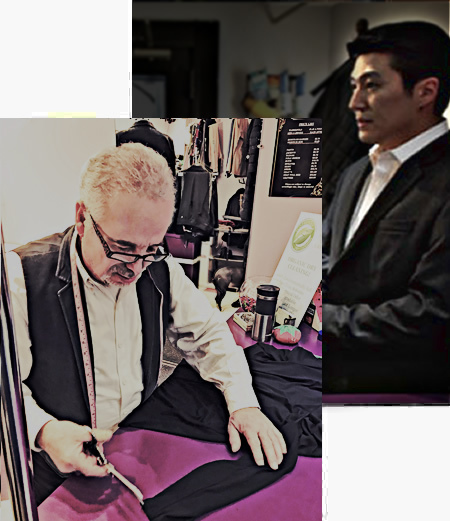 We are owner operated specializing in fine dry cleaning, custom tailoring for brides maid dresses, leather and suede cleaning and a variety of valet services such as apartment maid service and shoe repair. We are a one-stop shop insured and bonded with courteous service and an approach that is both responsible and reliable. By popular demand we are also “going green” on request; no plastics, no paper, no hassle and no garbage. Harley will make sure of it. See our services section for a comprehensive review of our services. 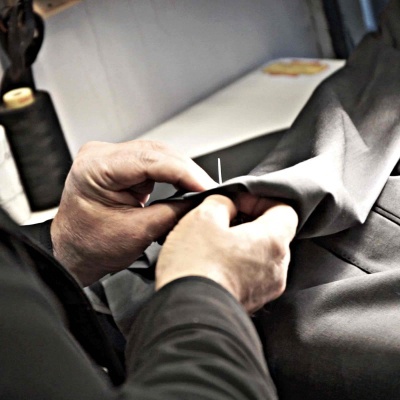 From shirts to jackets and everything in between, come get measured and fixed up! Have a question? Feel free and come to us anytime, Harley will be glad to see you.